Put A Little Umbrella In Your Drink: Welcome to My 2nd Blogoversary Bash Giveaway Event! Welcome to My 2nd Blogoversary Bash Giveaway Event! Happy 2nd Blogoversary, Put A Little Umbrella In Your Drink! All I can say is thank you, thank you, thank you! I hope you enjoy the awesome giveaway I have put together for you! So what can you win at my 2nd Blogoversary Bash? Win a $50 Gift Code to ErinCondren.com! 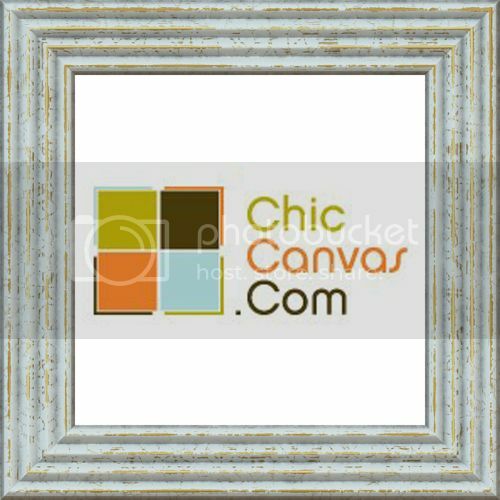 Win a $100 Gift Code to ChicCanvas.com! A big "Thank You" my fabulous readers and to my awesome sponsors! I hope you enjoy the giveaways! Good Luck and "Cheers" to another amazing year!